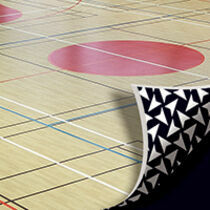 Available in ready to go easy to install portable playing surface (3.7mm) and permanent (5.0mm / 7.0mm) formats. 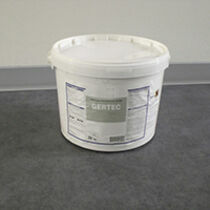 Excellent abrasion resistance compared to resins/ hard courts. Permanent installations benefit from a D-Max™ multi-layer surface for extra durability and resilience. 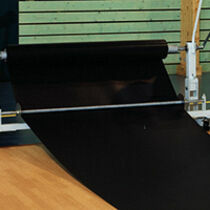 Low whole life costs: easy and inexpensive maintenance.